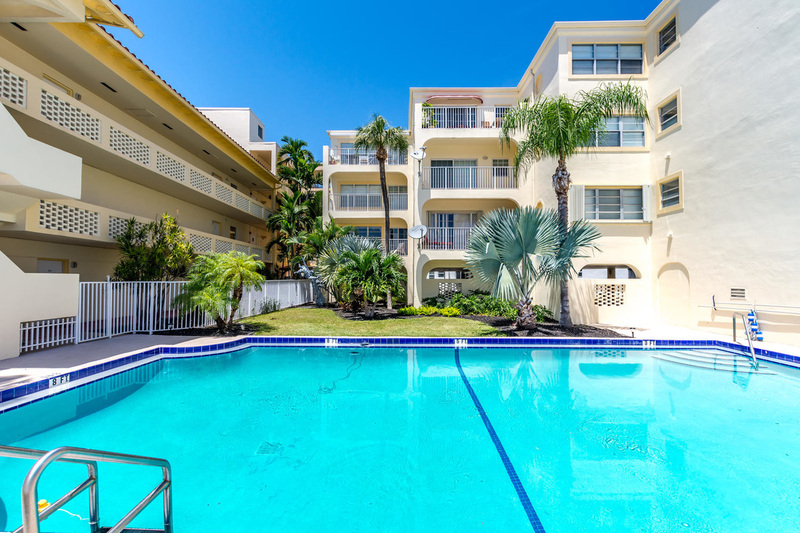 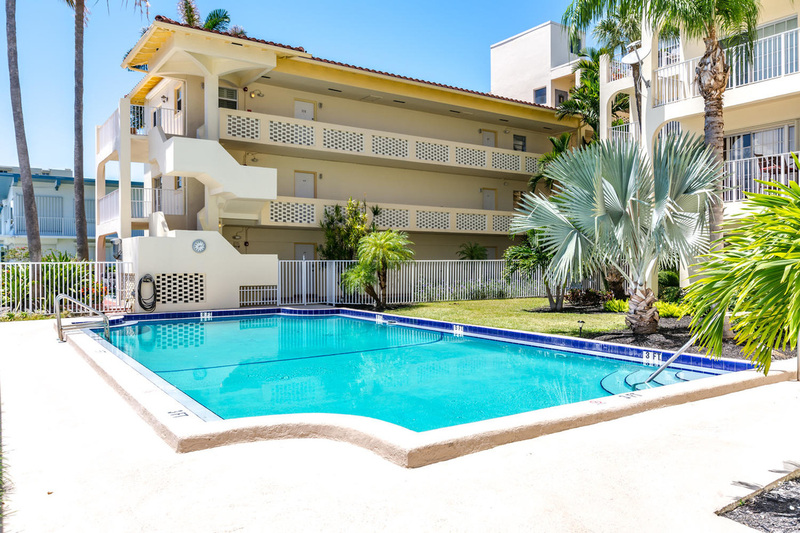 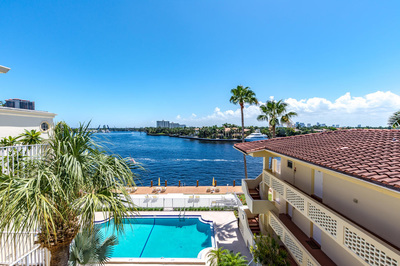 Downtown waterfront Condo on Fort Lauderdale strip only steps to the infamous Fort Lauderdale beach and it;s legendary nightlife. 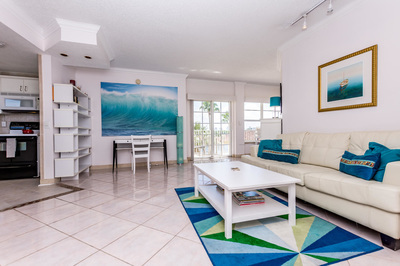 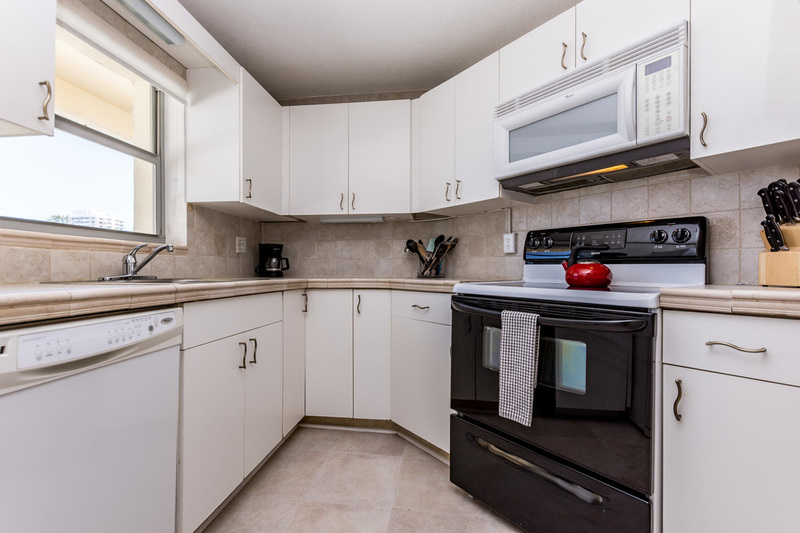 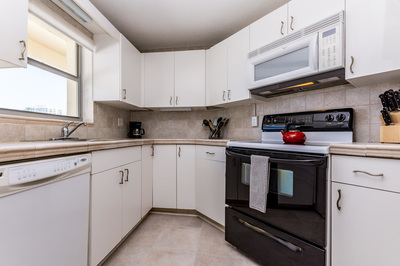 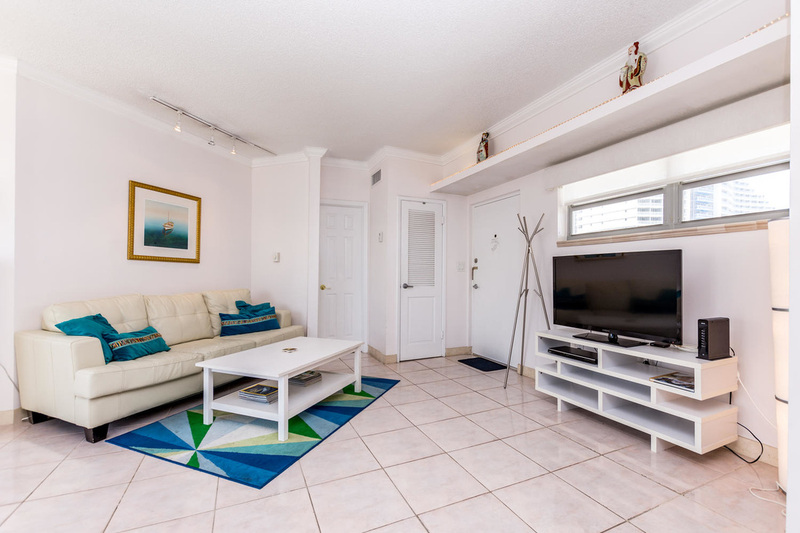 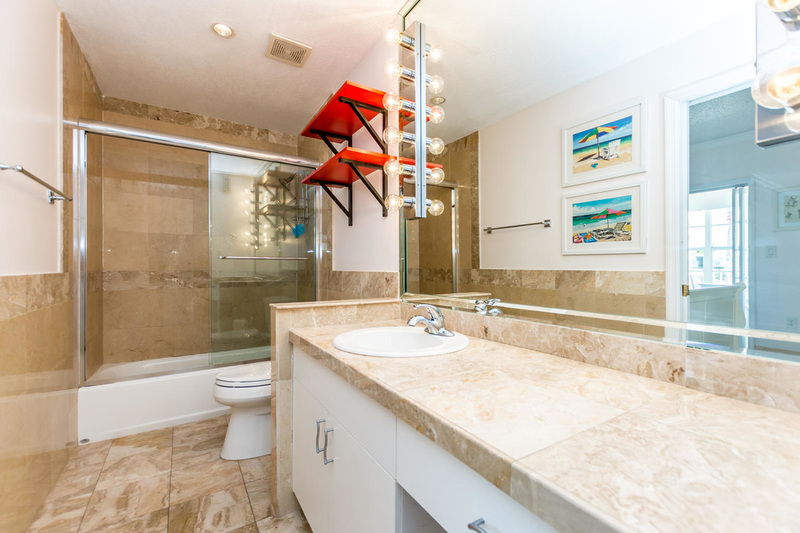 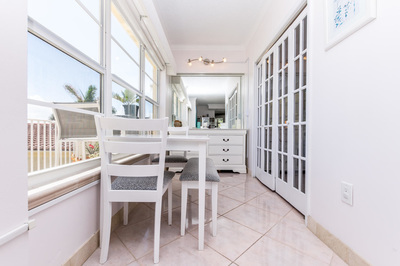 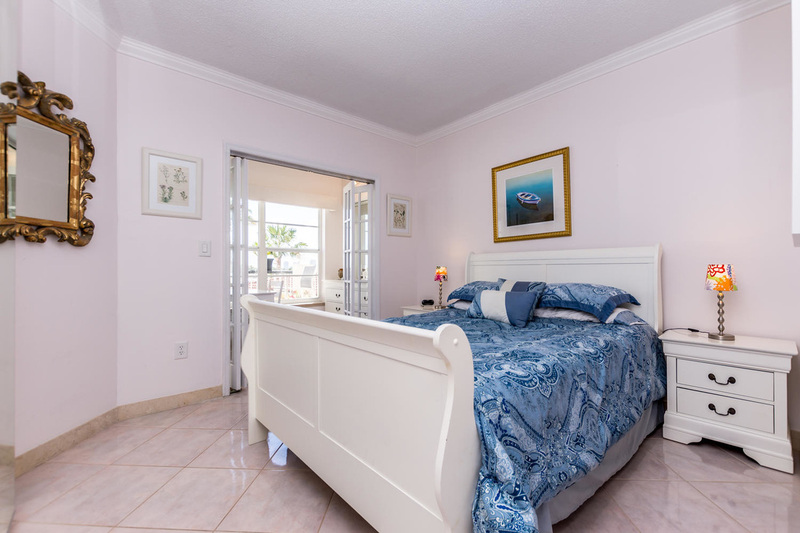 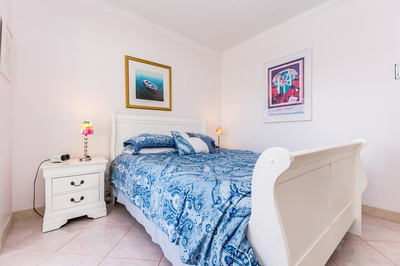 Real Estate Gizmo welcomes you to Fort Lauderdale Beach Condo....!!! 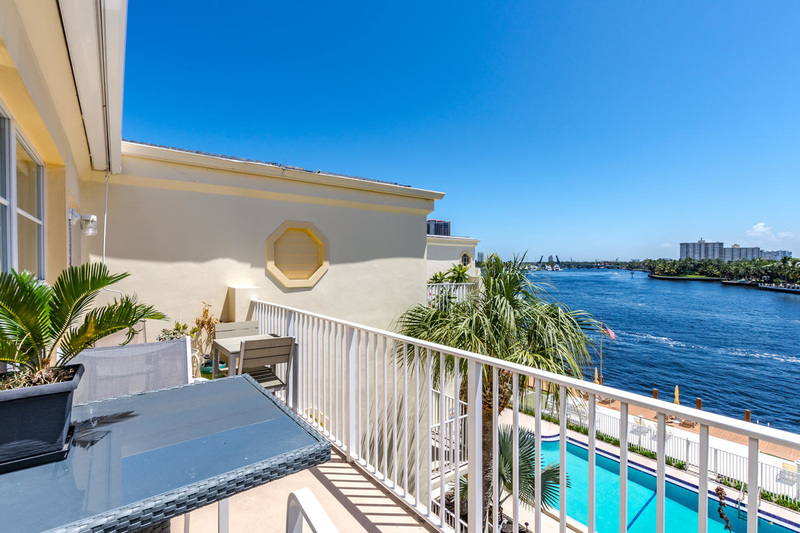 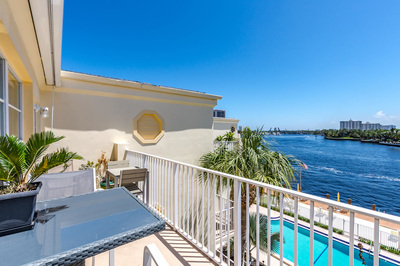 Waterfront condo with private patio facing the Intercoastal.....and only 2 mins away from the beach and nightlife. One bedroom, one bathroom modern condo with Cable, WIFI and a fantastic patio to enjoy anytime of the day- perhaps even a legendary sunset. Fort Lauderdale Beach Condo overlooking the Intracoastal! 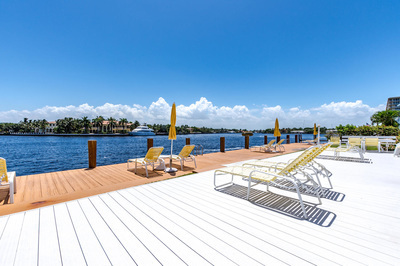 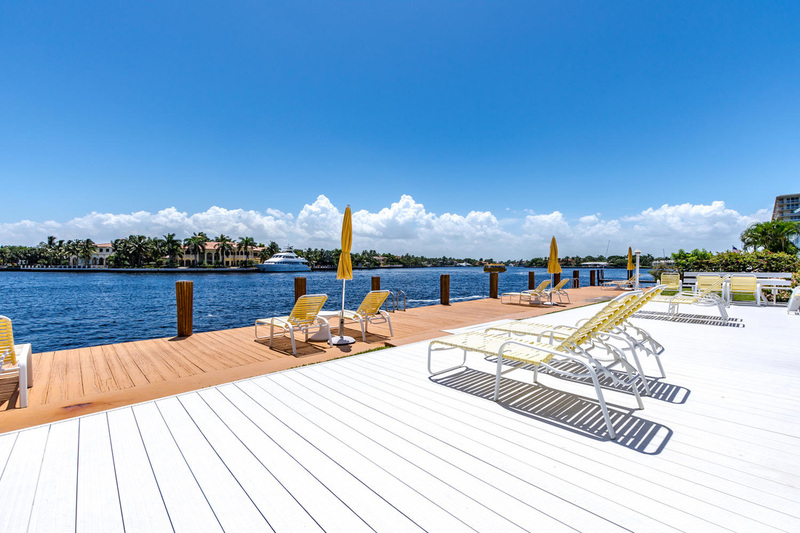 Fort Lauderdale Beach Condo waterfront dock! 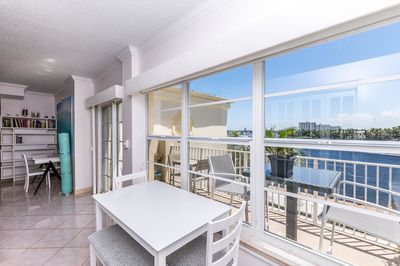 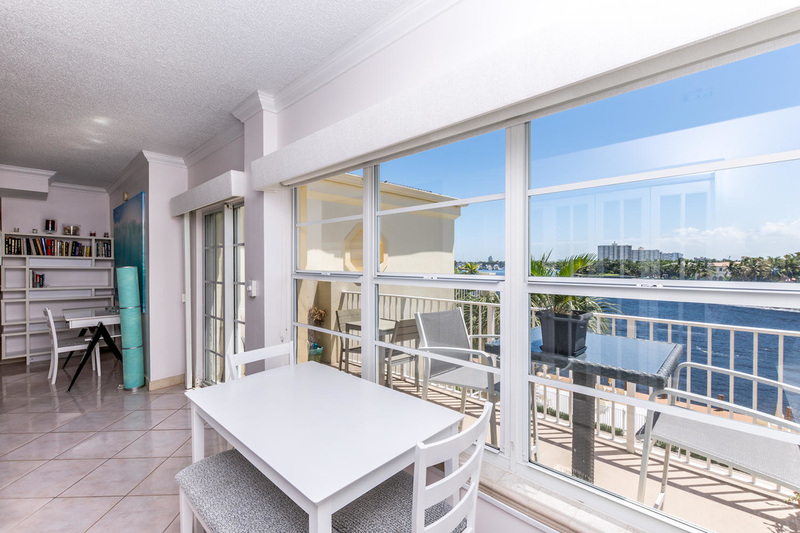 Fort Lauderdale Beach Condo dining area overlook the Intracoastal.